3c’s specializes in Automated Entry Gates for any home or business. 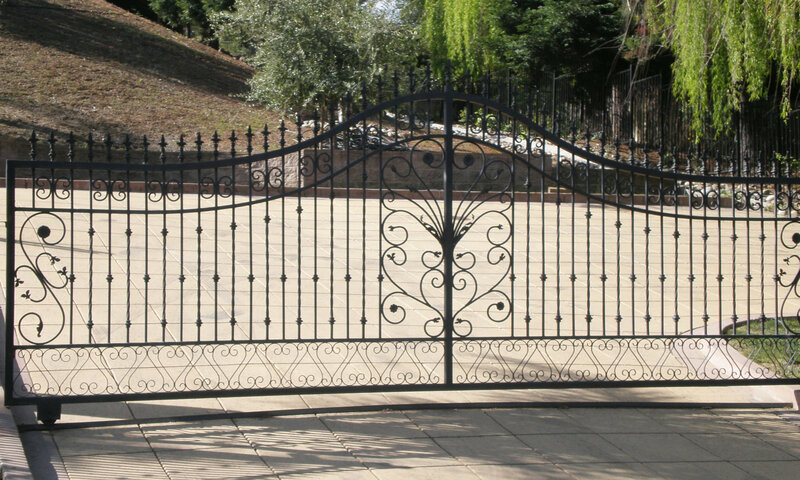 Our driveway entry gates are sure to deliver security with an elegant look! Our handcrafted iron Pedestrian Gates are designed to complement your home’s true beauty; however, it’s 3C’s quality that ensures a timeless walkway. 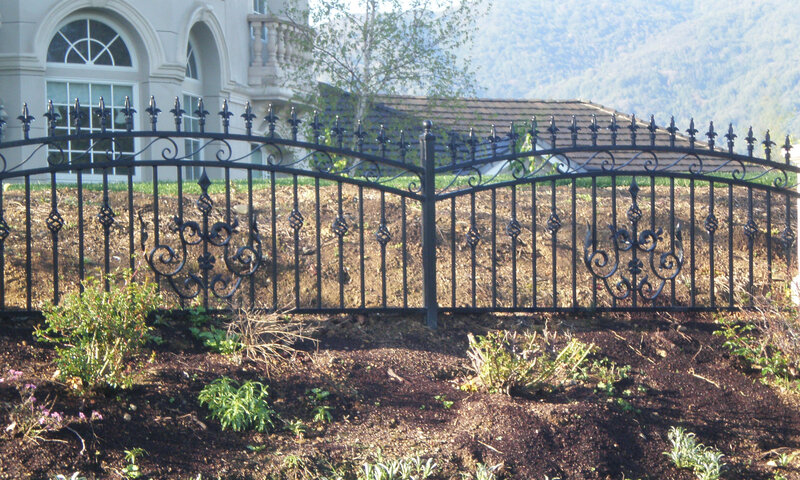 Protect your home, yard, or business with 3C’s ornamental iron Fences! Secure your property, while improving your homes overall curb appeal. With jaw-dropping designs 3C’s Guard, Stair, and Handrails will deliver that wow factor; Includes handicap handrails, indoor, & outdoor handrails. 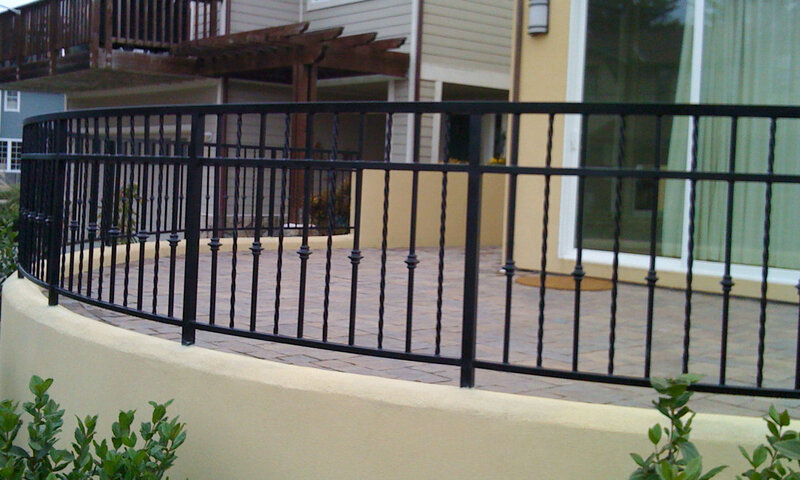 The Balcony of your dreams can be easily constructed in any desired metal, style, or finish. 3C’s IronWorks can help fulfill that idea into a reality! There is so much that we do 3C’s can’t show you everything, but here are a few more iron work customs you might be interested in having for your home. were very happy with Javier and his Team." couldn't be more pleased with the process or the result." the communication on the project was excellent." 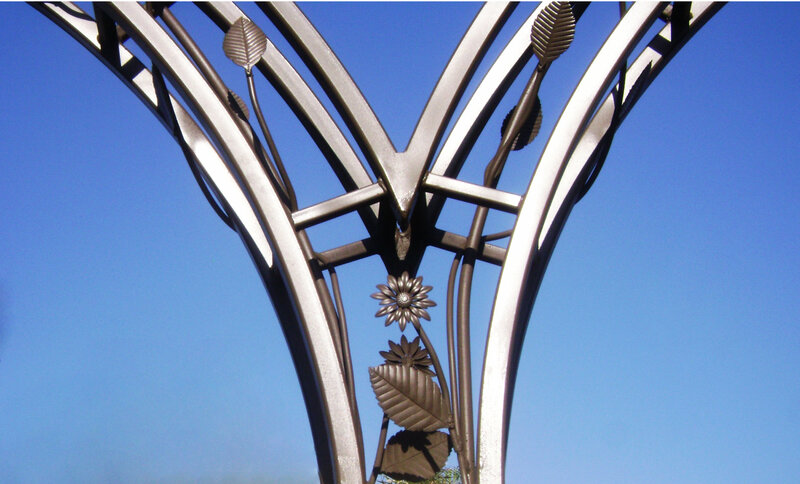 3C’s Ornamental IronWorks has worked with architects, contractors, and interior decorators to deliver any iron forge design task needed. This includes ADA Certified Ramp Rails. Meets All City and State Building Codes! 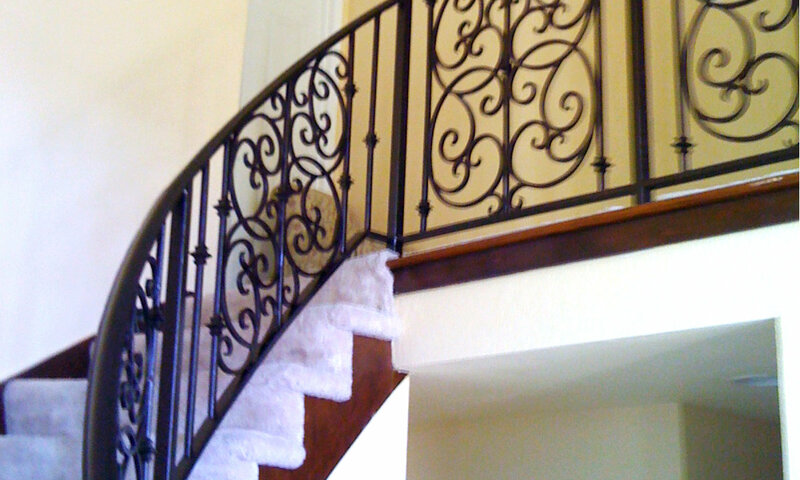 We have the experience and knowledge needed to for any iron work. Family owned for 15 years! We use the best in quality tools and materials to create, build, and install every iron forge project! Our Office Staff, Expert Fabricators, and Installation Team all work in sync for a speedy process!